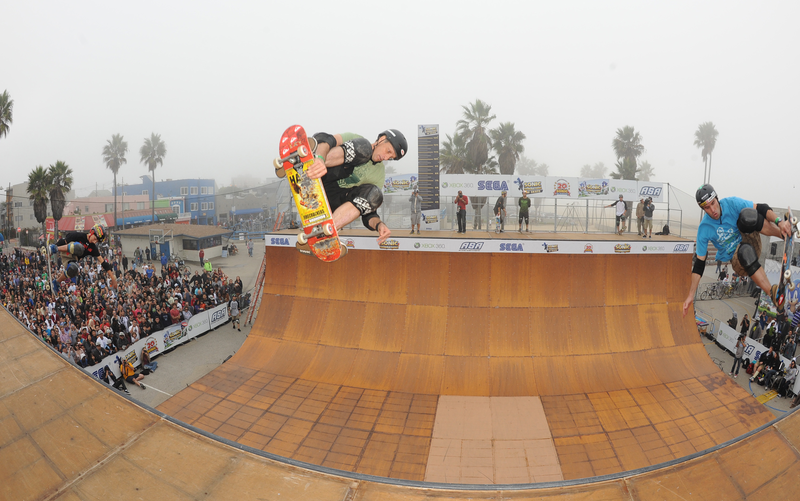 A completely unique team competition that celebrates the three generations of half-pipe skateboarding over the past four decades. Each team consists of one legendary skater (1st generation), one 30-something year-old skater (2nd generation) and one teen / 20-something year-old skater (3rd generation) competing against other teams with the same mix. 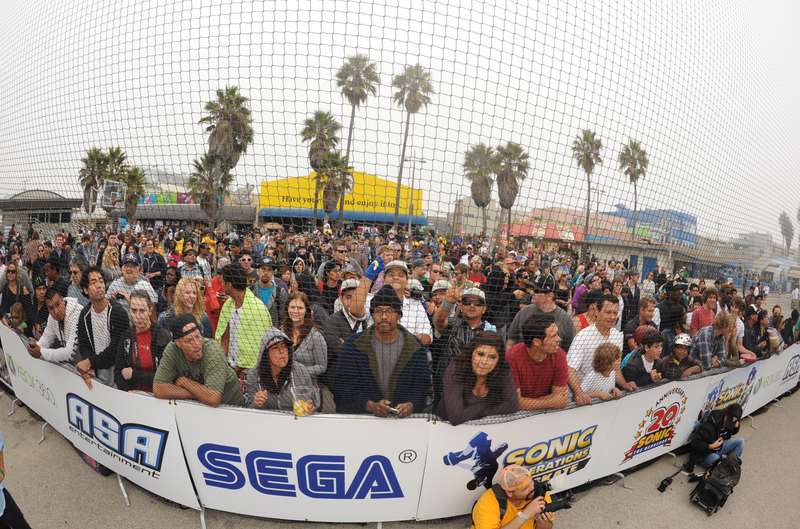 The event features four different contests where each pro competes for team points against skaters from his own generation. 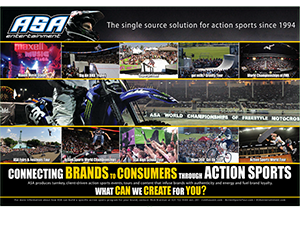 The competition elements include: individual runs, high air, best trick and team triples. 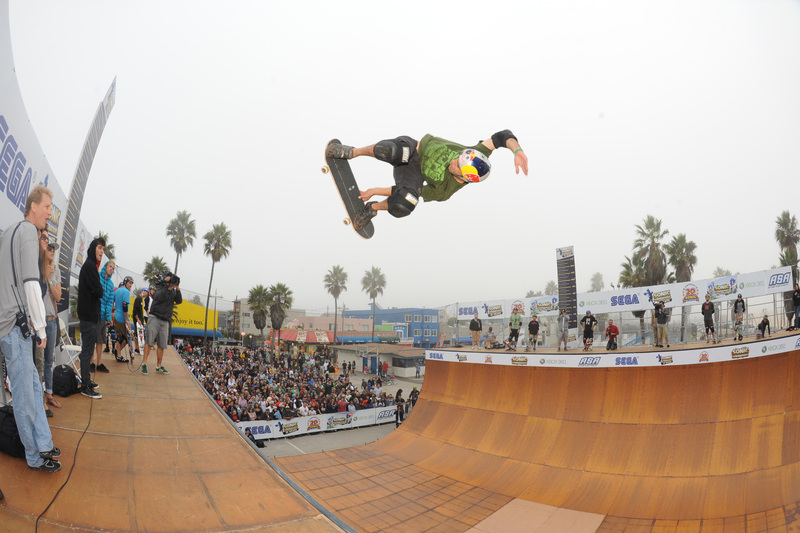 Competitors include superstars like Tony Hawk, Bucky Lasek, Andy Macdonald, Pierre Luc Gagnon, Mike McGill, Kevin Staab, Steve Caballero, Sergie Ventura, Lincoln Ueda, Sandro Dias, Mitchie Brusco, Jimmy Wilkins, Elliot Sloan, Paul-Luc Ronchetti, and many more. The event is held in San Diego and raises money and awareness for Grind for Life, an organization dedicated to providing financial assistance and overall support for children stricken with cancer.